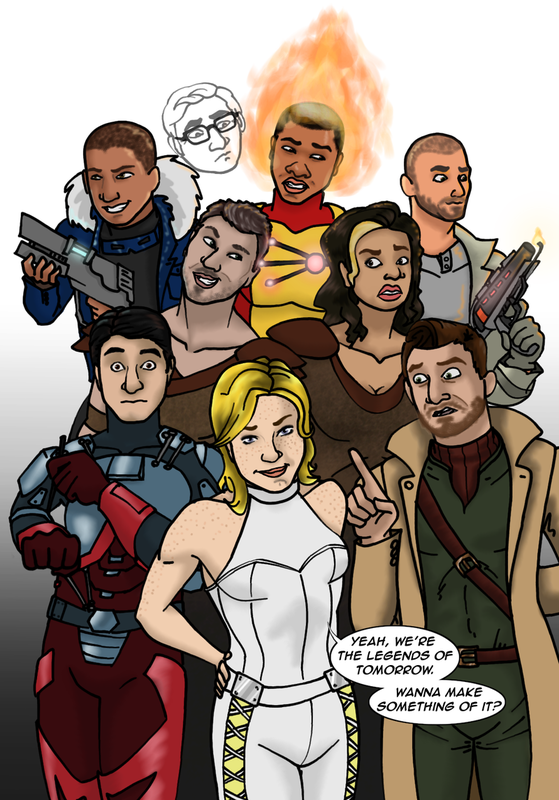 I just might be so excited about the Legends of Tomorrow that I drew this picture. Yeah. Love the show, love the cast, love the JLI influences. Black White Canary and Captain Cold are my favorites.